New Hampshire educators have an incredibly valuable resource right at their fingertips. It is unknown to some, but should be known to all. Why? Because it provides quality programs led by experienced and passionate educators at very reasonable costs. These programs consist of a wide range of topics designed for all age levels – kindergarten through adults. They provide presentations and hands-on activities that combine to produce meaningful educational experiences. AND, to top it all off, this resource comes to you! What is this “sounds too good to be true” resource? 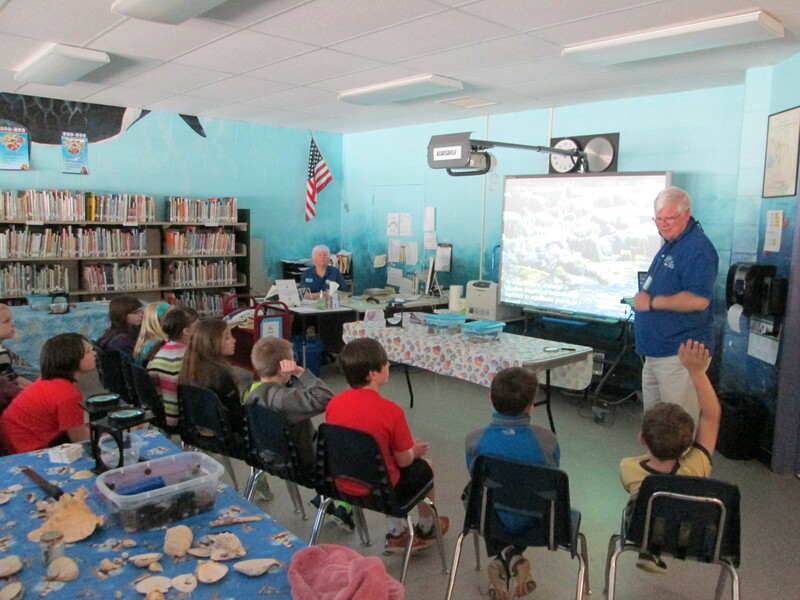 The University of New Hampshire Marine Docent Program. I know firsthand how great these educational programs can be because our school has hosted their programs and educators for the last decade. Check out all they have to offer HERE! A significant sign of a worthwhile educational institution is one that continuously seeks to improve and adapt to the needs of today’s students and teachers – the UNH Marine Docent Program is one such institution. I recently had the pleasure of being part of a focus group of teachers who have utilized the docent programs in and outside of our classrooms. The purpose of our focus group was to provide the docents with feedback regarding the strengths of their program, and what steps we felt they could take to enhance their lessons even more. The UNH Marine Docent Program’s initiative to improve has three main objectives: 1) to provide programs that utilize best practices for student learning, 2) provide programs that align with the Next Generation Science Standards, and 3) provide avenues for effective integration into the teacher’s curriculum. I can assure you that with this new initiative taking place, the UNH Marine Docent Programs will transform from already “great” to “exceptional.” If you are a NH educator, definitely do yourself a favor and take advantage of one of these programs as soon as possible. Thank you for sharing this. I was not aware of this program. Often the traveling programs are too expensive for me to even consider, but this is within the range of what a field trip would cost families, and I can’t wait to try it! You definitely should, Cherie – and they are willing to work with you beforehand to customize their lesson to your classroom’s needs!